Was Fridays Massive Comcast Outage Coordinated Sabotage? Remember Red Dawn! 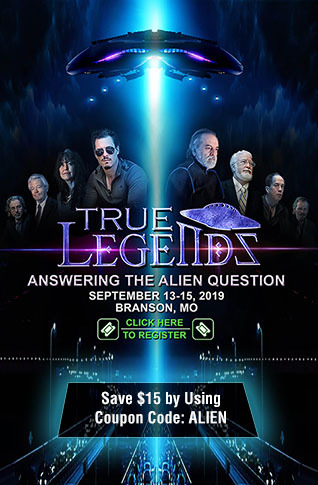 - Was Outage A 'Beta Test' For A 'Red Dawn' Style Attack? Earlier Friday afternoon, suddenly and without warning, our Comcast service got really shaky with most websites opening but many that wouldn't. 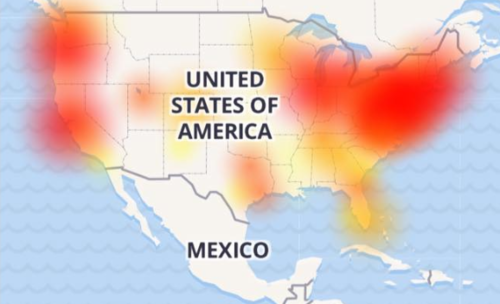 While going through the normal series of troubleshooting steps, we rebooted our router and somehow, everything worked fine but immediately thereafter, we learned that a massive Comcast outage was taking place nationwide. With their outage also impacting other internet carriers due to the sharing of fiber optic trunk lines, CNET reported "for a minute there, it looked like the whole internet was down". And while thankfully it wasn't, we learned in the same story that these outages were due to AT LEAST THREE cuts in fiber optic lines at major hubs, one running between New York and Chicago and two cut lines in between Ashburn, Virginia and South Carolina according to this Wall Street Journal story. The spokeswoman didn’t comment further. A spokesman for Zayo said the company experienced a fiber cut in the New York area but all services had been since restored. Fiber networks, which make up the backbone of the internet, transmit vast amounts of internet traffic, processing everything from online purchases to 911 calls. As a former 'utility locator' of underground fiber optic lines for major utility companies including Comcast and Verizon, a job I held for over a decade, I'll tell you, for several fiber lines to be cut at the same time, it almost had to be sabotage. Fiber optic lines are 'marked' with extra precautions, are generally buried extremely deeply underground and utility contractors who 'accidentally' cut such lines can be charged an incredibly large amount of money for the repairs. A cut fiber optic trunk line could put a contractor out of business. So any kind of digging that takes place by contractors around those lines is generally done with an extraordinary amount of care, and the digging is almost always done by hand via shovels rather than backhoes or other machinery. These cut lines, in several locations at nearly the same time far apart from each other, indicate COORDINATED sabotage to me as someone who was long in that field. With almost ALL of America completely dependent upon the internet now to run day to day affairs, an attack upon such major communications lines could absolutely be an attack upon America. As military strategists have long known, the taking down of enemy communications is a key strategy in preparation for battle. Imagine trying to live your life without the internet in 2018, now used for practically everything from banking institutions to grocery store transactions to the 9/11 emergency alert system to the medical system to transportation systems throughout America. And if it wasn't for the internet, Hillary Clinton would surely be president this very moment with the mainstream media weaponizing lies against now President Trump in a vain attempt to get her elected while much of the independent media, via the internet, went 'all in' for Trump. Was what happened on Friday a 'beta test' for something much bigger coming down the line? Certainly if somebody wanted to take down the entire country, taking down the internet would be a huge first step. As we saw in the 1984 movie Red Dawn, numerous communications lines were cut prior to a limited nuclear strike, followed by an invasion, so that the missile warning systems were unable to send out an alert of the incoming missile strikes. Might reality once again mimic fiction? 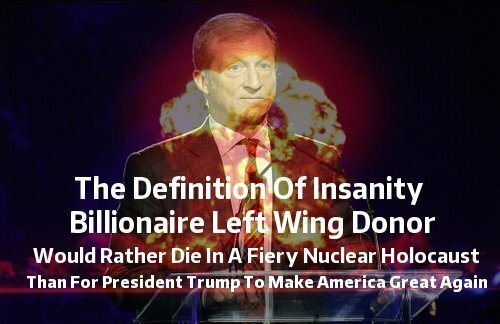 And while we've asked before if the globalists would actually take down America to take down President Trump, we read in this new story over at the Washington Free Beacon that Democratic mega-donor and left-wing billionaire Tom Steyer during an interview with Rolling Stone recently uttered the following bombshell: "Maybe we can have a 'nuclear war' to provide a 'real course correction' to Trump". Seriously, Tom, you'd rather be vaporized, along with practically everybody you know, than see President Trump be successful? And while Steyer immediately attempted to walk back those remarks, the damage was done. How many others on the left would rather see such an apocalyptic scenario play out than Trump be successful for America? And why would globalists such as Steyer, or anybody else for that matter, rather see the planet destroyed in a nuclear apocalypse than Trump be successful and America be 'great again'? Helping to prove that lunacy exists at the very highest levels on the left, we've also reported numerous times on ANP that those who follow 'apocalyptic Islam' would love a nuclear apocalypse upon our planet to help bring in their 'mahdi'. Have the 'global elite' converted to radical Islam, preferring to see the entire world go up in a massive ball of fire than seeing President Trump's vision for a successful America come true? 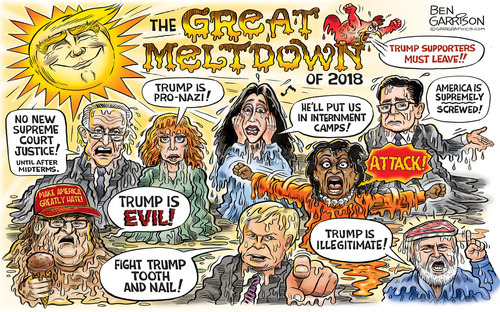 With President Trump continuing to stymie the globalists agenda for America at every step and Steyer's 'attitude' absolutely a perfect example of that held by many globalist liberals (also seen in Bill Maher's hope that America will suddenly be hit by a massive financial crisis), the great summer meltdown on the left continues with more and more calls coming from those growing increasingly belligerent to take down Trump. So might the cut fiber optic lines in several different locations across America have been a 'BETA test' to take down the internet in the future, a practice run to ensure that they're able to take the internet down should they really need to? While those cut lines caused temporary havoc across the country, and proved just how fragile our internet is, imagine if there were more, a massive coordinated attack upon hundreds of different lines that provide the backbone of the internet. And while at this moment, we have not officially heard from Comcast that sabotage nearly took down the internet on Friday, as an expert in the field of utility locating, considering what I know about the construction of fiber optic lines and the work that goes on by other contractors around them, all of the currently available information tells me that something very, very fishy happened on Friday with three separate cuts to the very backbone of the internet.